Mr. Abay Woldu, the President of Tigrai State explains about how the TPLF, EPRDF, the Tigrai state government, and the federal government see the current crisis in Amhara state. 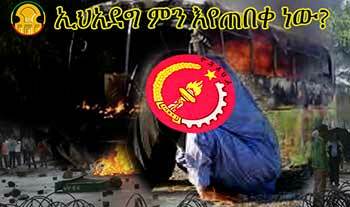 Ethiopians should wise up and refuse to be actors in the destructive drama Ethiopian enemies wrote for us. EPRDF needs to get out of repeated meetings and releasing press statements; and address the problems in a timely manner before they reach a point of no-return. By the pretext of corruption and lack of good governance, these enemies are making an organized and concerted effort to foment trouble and rebellion all over the country. Meles's Vision worked for him, but what is EPRDF's Vision? 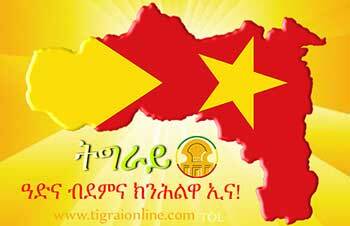 The People of Tigrai should not pay no more sacrifice in blood or in land!!! 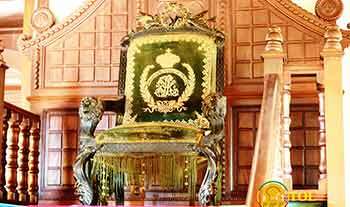 The National Palace of Emperor Yohannes IV, King of Zion and King of Kings of Ethiopia has opened its gates for the public after it was closed for renovations for four years. Why is the Ethiopian government silent in exposing Egypt’s role in destabilizing Ethiopia? 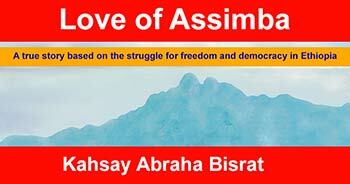 The Necessity of Assab Port to Ethiopia. 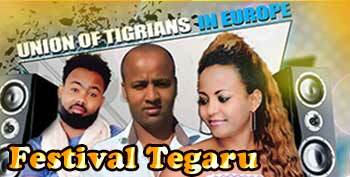 Press Release from Tigrai community in Dallas, Texas The patience of Tigraians world wide is growing thinner by the day! The Amara State government and the Gonder demonstrations. 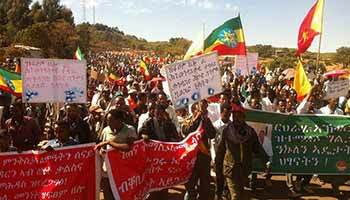 Amharic Article by Tariku D.
The Puzzle of the Gondar illegal demonstration. Amharic Article by Bekahegn A. "Tigrai never crossed the Tekeze River only Tigrians" says the anarchic town of Gonder, but ZeTseat Mekelle has a few words to say about that and he speaks for most of us. Ninety four Eritrean soldiers surrendered to Ethiopian Defense forces.